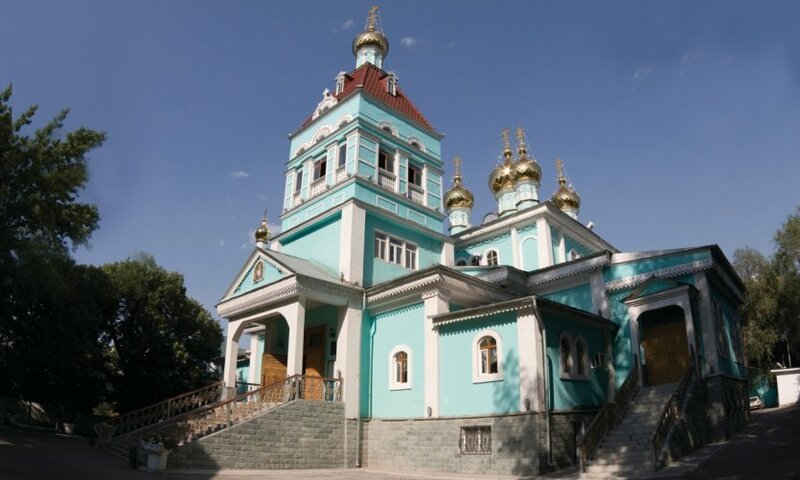 Cross the large territories of Kazakhstan with the discovery of sumptuous landscapes, between sea, mountains and plains, an amazing and rich culture. 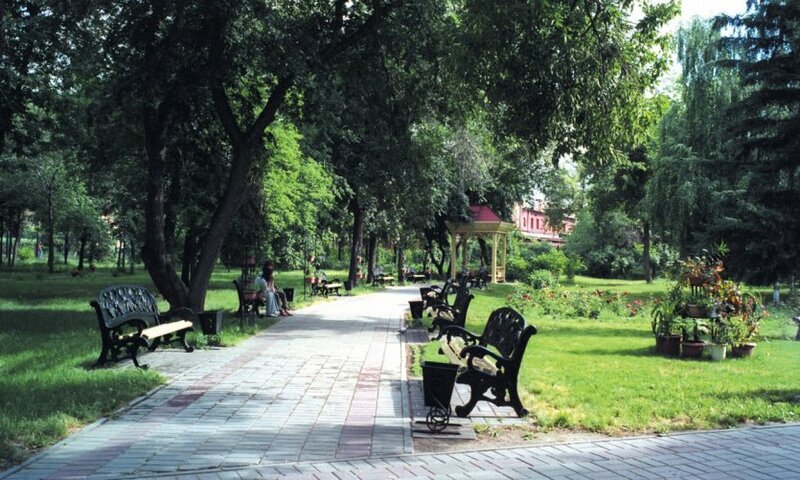 Walk in Panfilov Park, and visit the Art Gallery and the National Museum. Take an afternoon to see all this with a little bit of height by using the cable car. Live the rhythm of the City's hectic nightlife because you will not find elsewhere in the country. 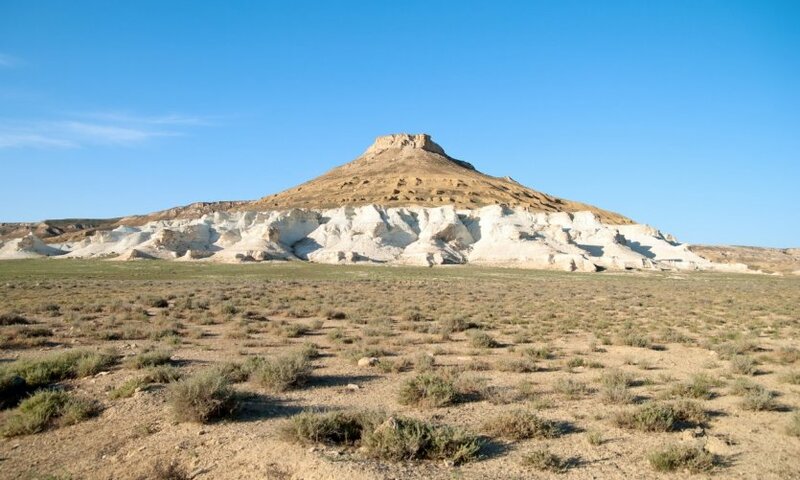 Take a day to take a trip to Shymbulak or the canyon of Charyn. 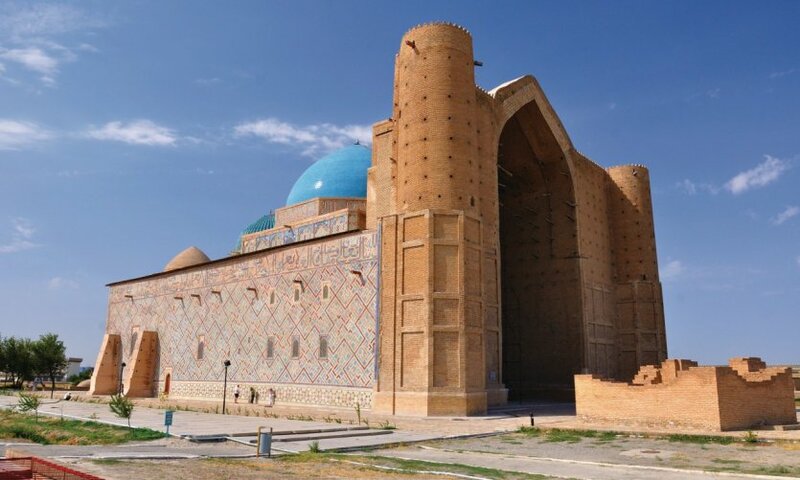 Take the train for Turkestan and a day to make a little tour of the city and complete the visit of the mausoleum, the only example of timurid architecture in the country. 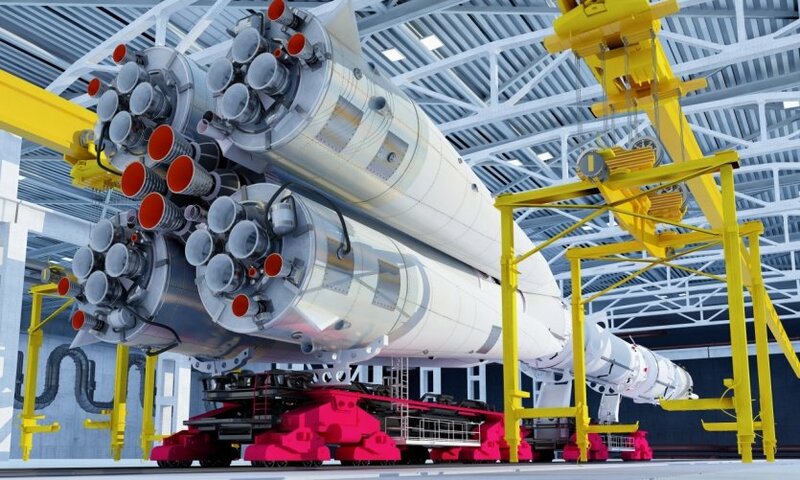 Visit of the Baikonur launch site, only if you have obtained the necessary authorizations from an approved agency. Take a look at the waves on the dam that allow the sea level to go back to the Kazakh side. A day will be enough to turn around the city. But take the time during this stage to give you long train trips and take advantage of it to multiply the les. 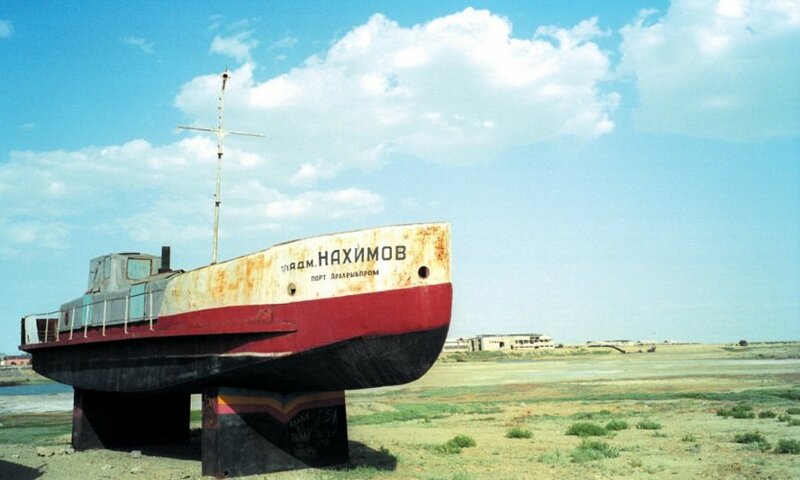 Excursions on the Mangyshlak Peninsula. 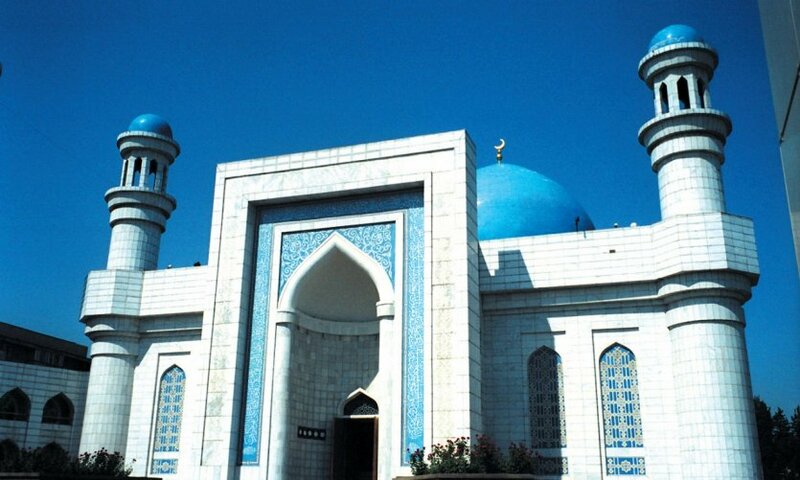 You can choose between a visit to Fort Shevchenko or to search for underground mosques in the region. 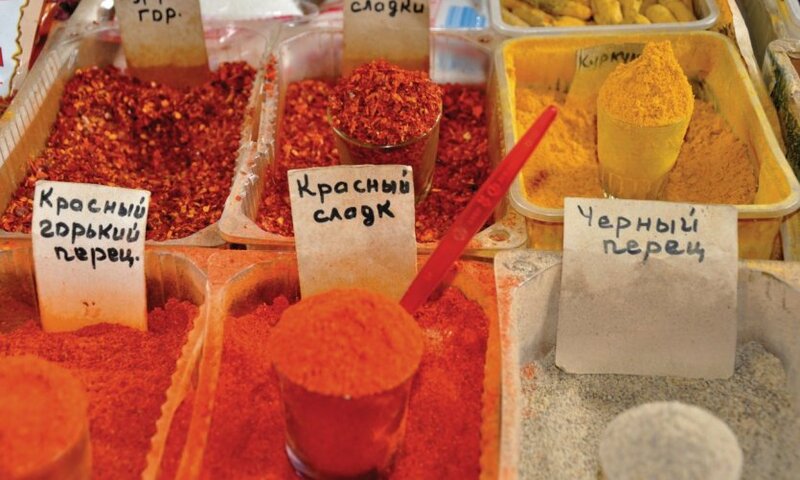 Visit the beaches on the edge of the Caspian Sea. Flight for Astana. First contact with the new capital. Even if you are not sensitive to the architecture of Astana, please play the game: Take a tour at the beach, stroll through the park, browse the government area and climb at the top of the Baiterek tower. Finally, go shopping in the city's ultra-modern shopping centre. Don't miss the Ville Museum, the Abaï museum, the Fine Arts Museum. Multiply walks by river and until the nuclear memorial. 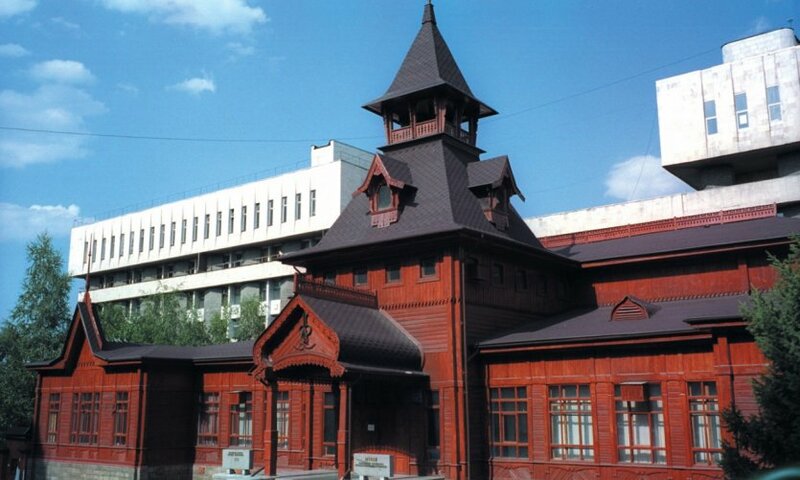 In the morning, flight for Kamenogorsk-Kamenogorsk and walks in the city. Departure, provided you have the necessary authorizations, for a short hike in the Altai Mountains on foot or on horseback. Second day of hiking. Enjoy one of the most beautiful regions of the country. One day will be enough to visit the ecomuseum and undertake a tour of the surroundings. Take a look at your exploration thanks to the local nomadic agency, which multiplies the praiseworthy efforts to discover the region's natural riches. 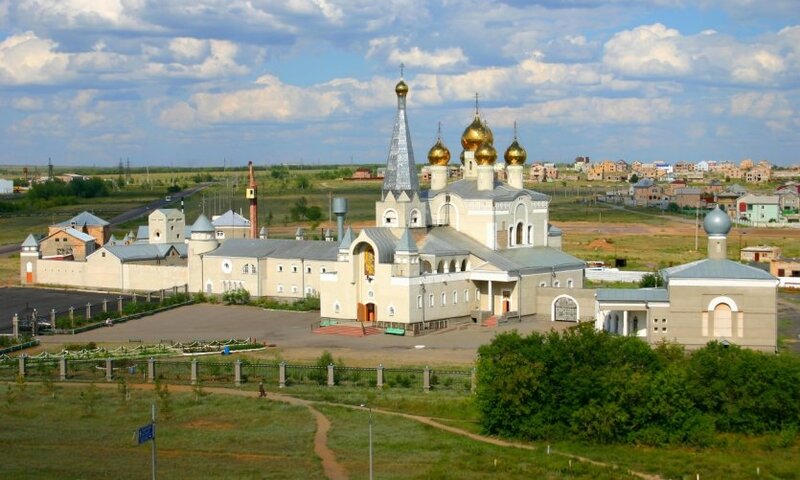 In Karaganda, take the Talgo from Astana to Almaty, for a tour in TGV in the Kazakh steppe. 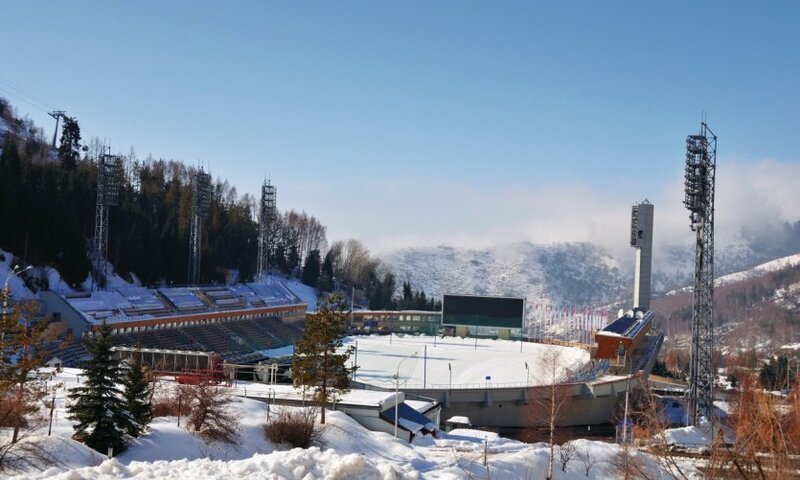 You still have a small evening in Almaty before you leave, so much better: The city is full of cultural activities or opportunities for outings.